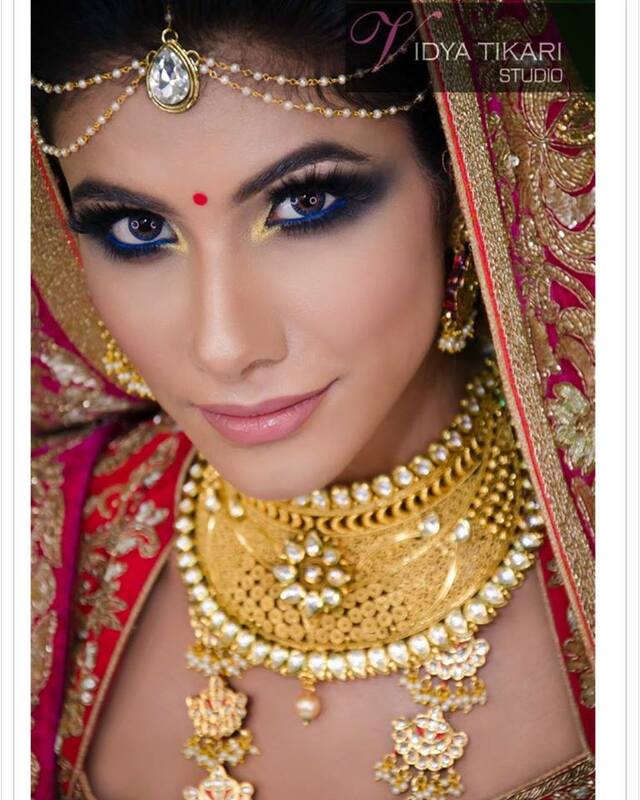 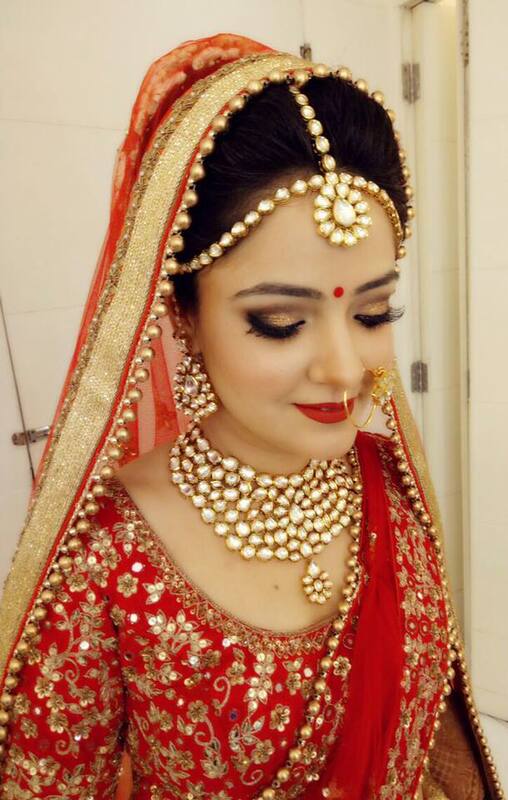 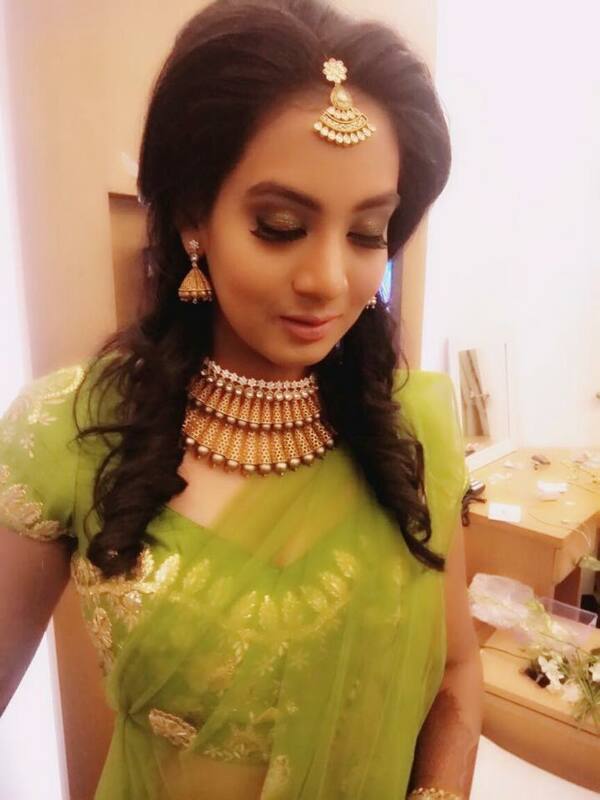 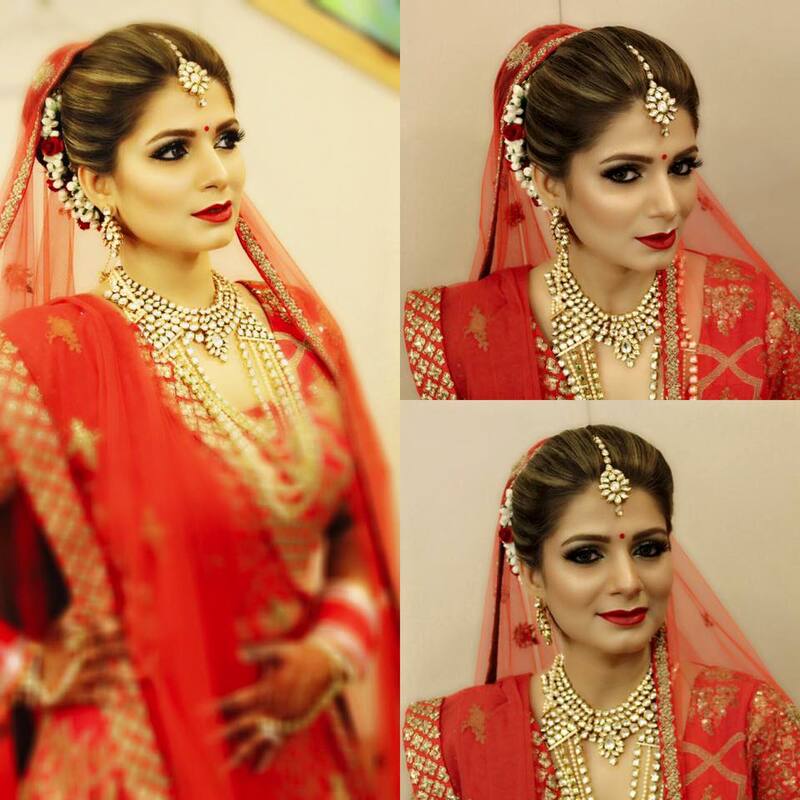 Vidya Tikari Bridal Makeup is a professional salon based in New Delhi. 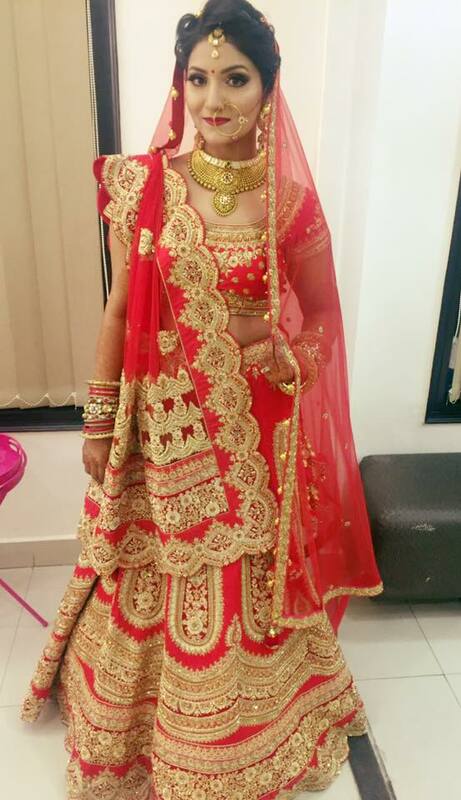 Vidya has grown to become a professional name to be reckon with in the fields of Hair and Makeup. 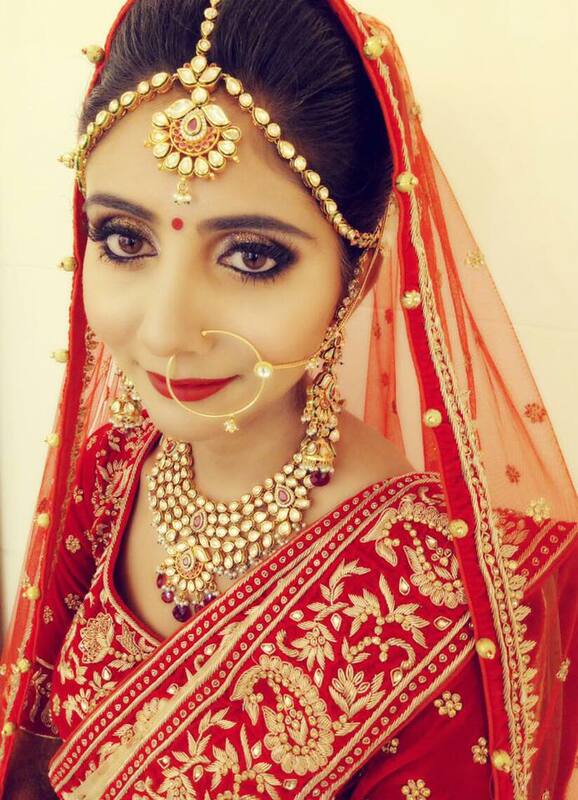 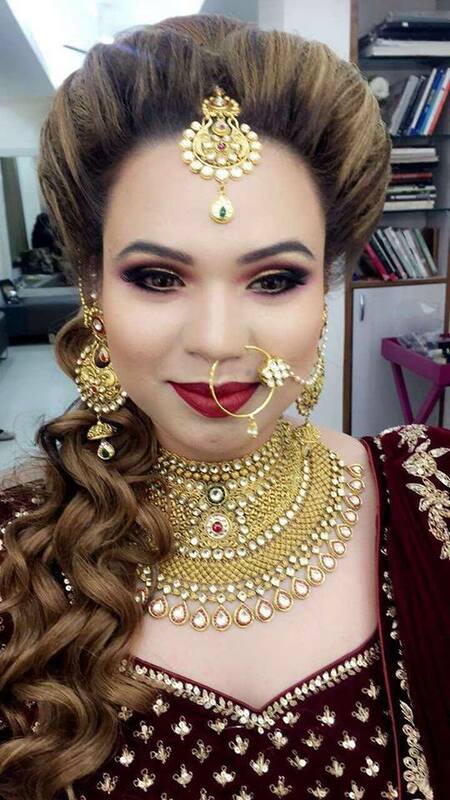 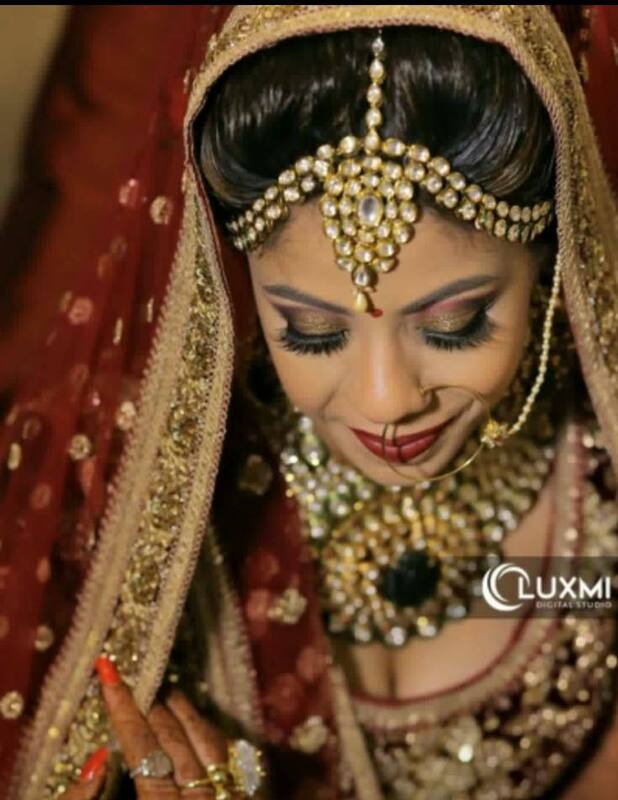 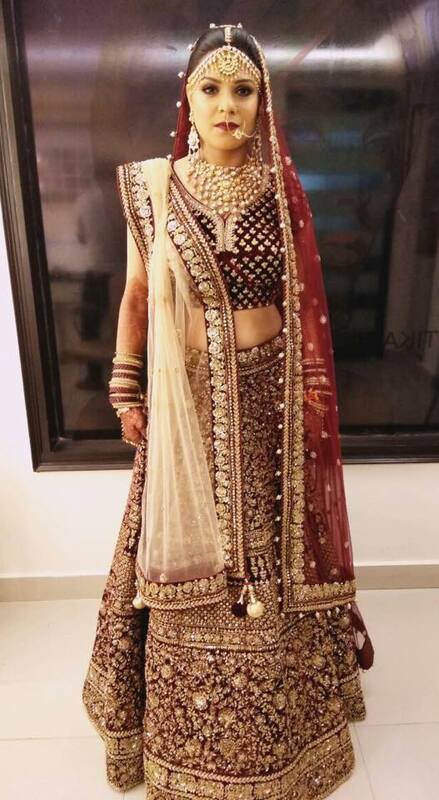 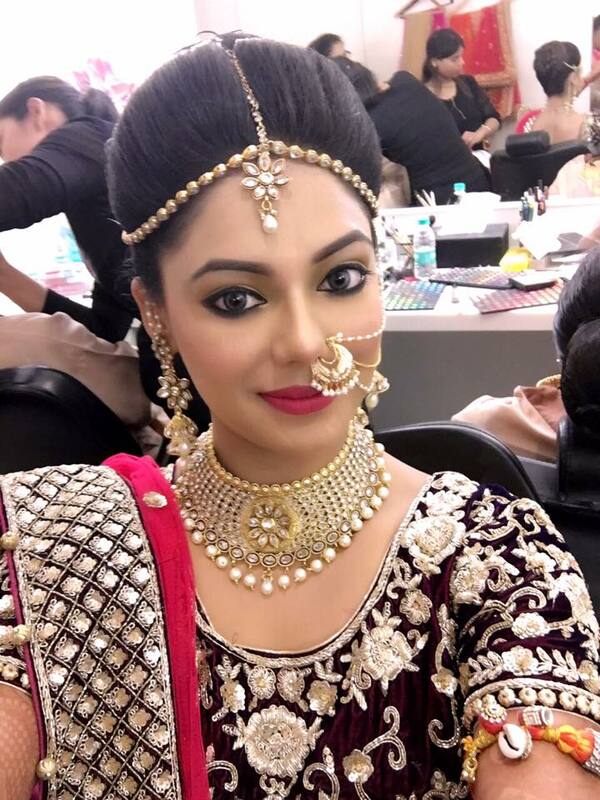 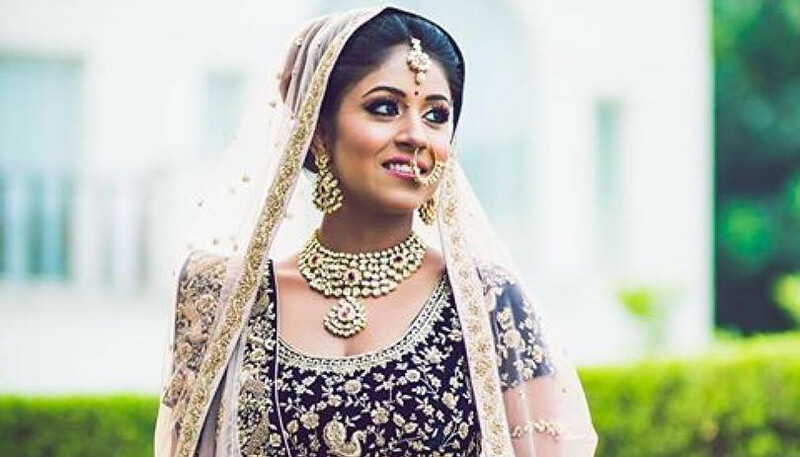 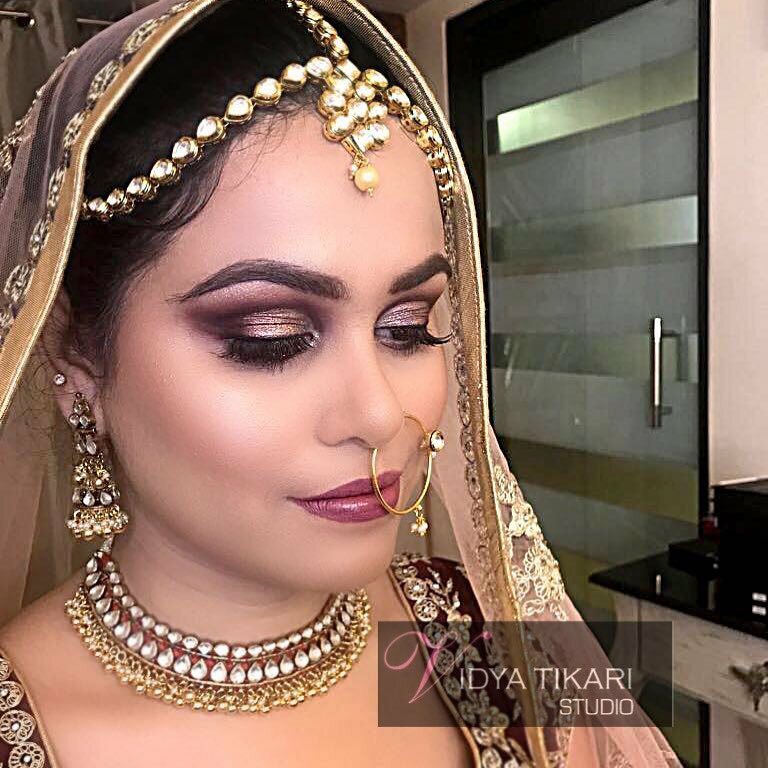 Vidya Tikari Bridal Makeup is a professional salon based in New Delhi.From a humble beginning in 1991, Vidya has grown to become a professional name to be reckon with in the fields of Hair and Makeup. 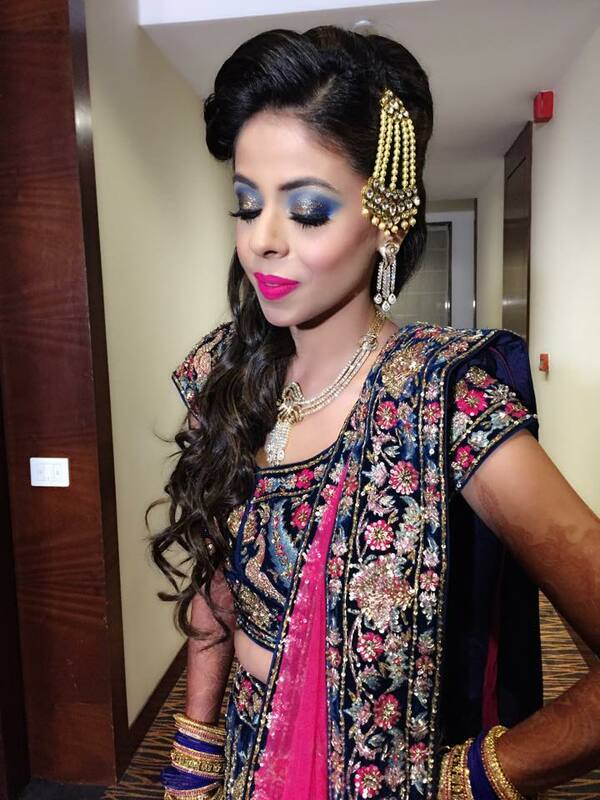 From catering to events like the Commonwealth Games in 2010 where the hair and makeup was done for over 9,000 performers which also landed her name in the Limca book of records 2011 to the first ever Formula 1 Grand Prix, Vidya and her team have been servicing thousands of clients every year from around the globe. 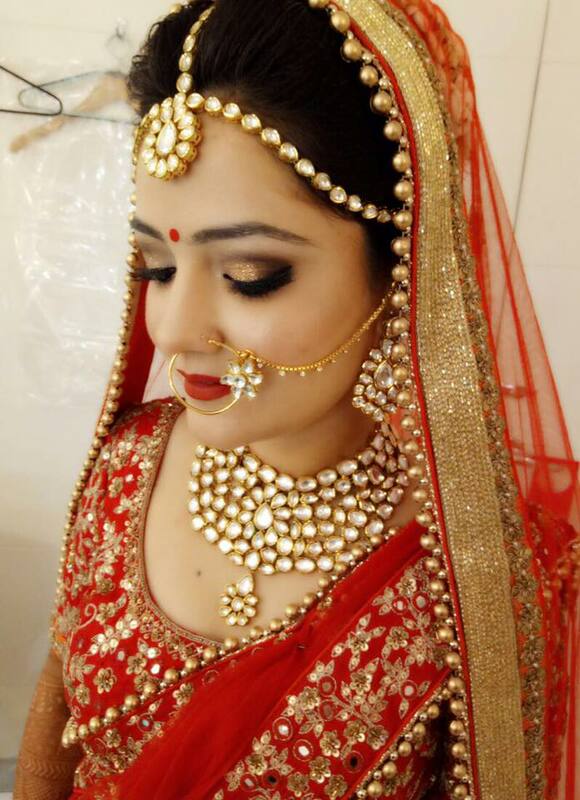 Since then, Vidya has shaped stunning and exquisite looks for Bollywood celebrities like Madhuri Dixit, Sushmita Sen, Aishwarya Rai, Deepika Padukone, Bipasha Basu, Malaika Arora Khan, Priyanka Chopra, Mallika Sherawat, Gul Panag, Yana, Anoushka Shankar, Abhay Deol and has given a new name to the concept male grooming with Vikas Khanna, Virat Kohli, Vijender Singh, Nagesh Kukunoor, Rajeev Khandelwal, Chetan Bhagat to name a few.Born in Kolkata soon after which her family moved to Papua Guinea, Vidya credits her upbringing, family support and the diverse cultural background for the Makeup artist she is now. 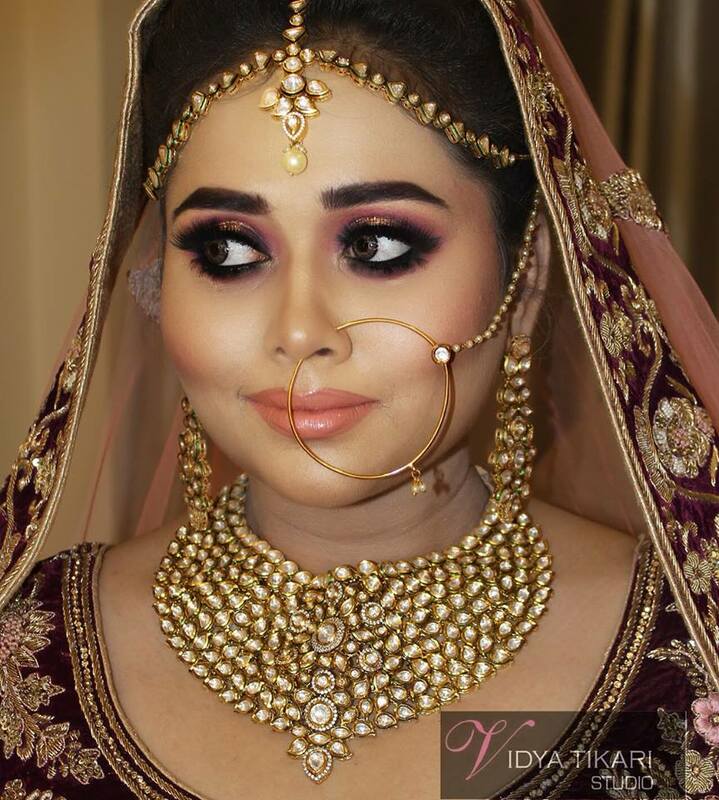 From the age of 5, I knew I wanted to become a makeup artist she says, Anyone can add colour to a face but knowing How to and When to takes a skillful and professional eye and that still remains very close to our hearts, and have rightfully become our specialty.The journey since the first studio inception has been a challenging one and the experiences have been humbling and rewarding. 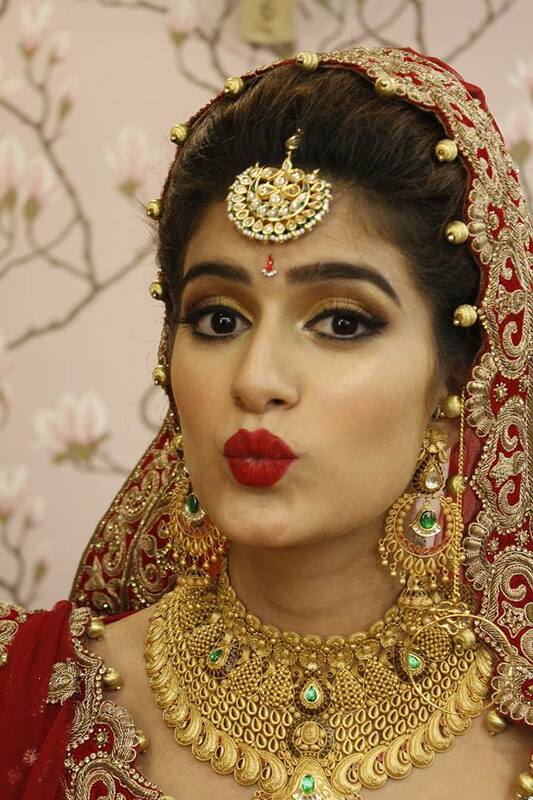 Based in Lajpat Nagar 2, the main (and first) head studio is also where the academy is situated, from Professional Makeup Courses & Sessions to Hair and Beauty services & training, the team of seasoned & committed enthusiasts will cater to the need of every hour. 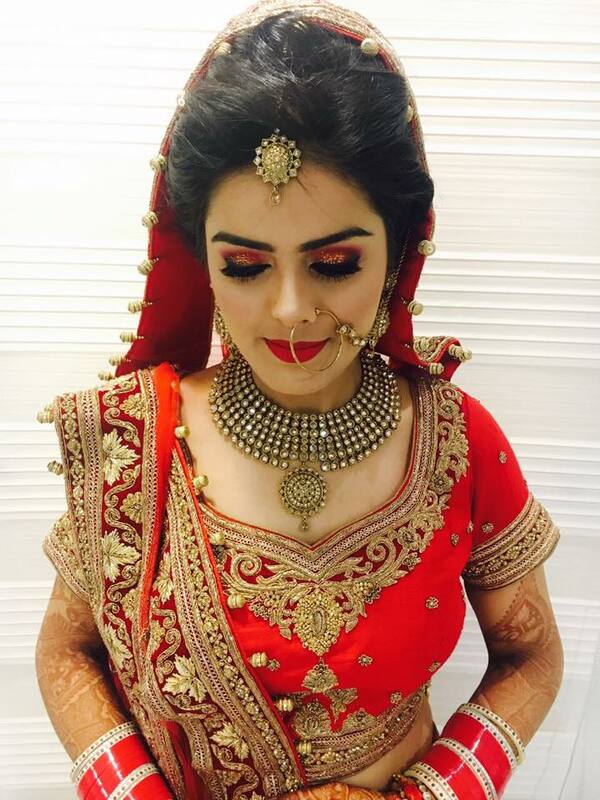 Our presence can also be felt at the Moti Nagar (CTC Mall) and Gurgaon branch (Levo Ibis Hotel) through our experienced workforce. 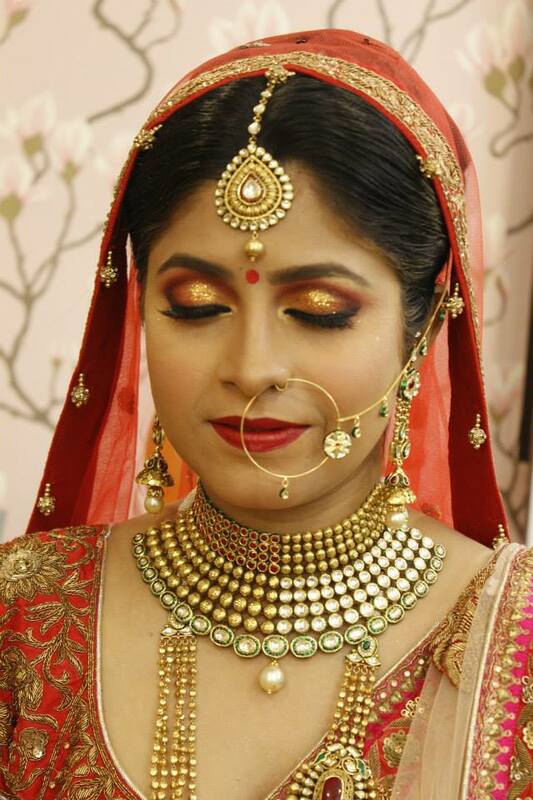 Party makeup and many more..